Axa insurance, the owners of this property, have poured millions into the vineyard and the winery to turn it into one of the most desirable properties in Pomerol. 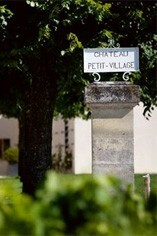 The tiny five hectare estate is vastly improving year on year. 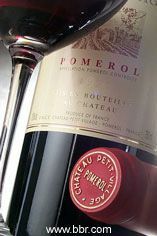 It has lots of ripe red fruit on the nose and huge a mount of velvety fruit in mid palate with a very long finish. In my opinion, this is their best ever wine.